Chip repair is one of the services we offer to our clients in Orlando and nearby areas. At Stone World, we make sure that we use the best quality materials at all times when installing new countertops. 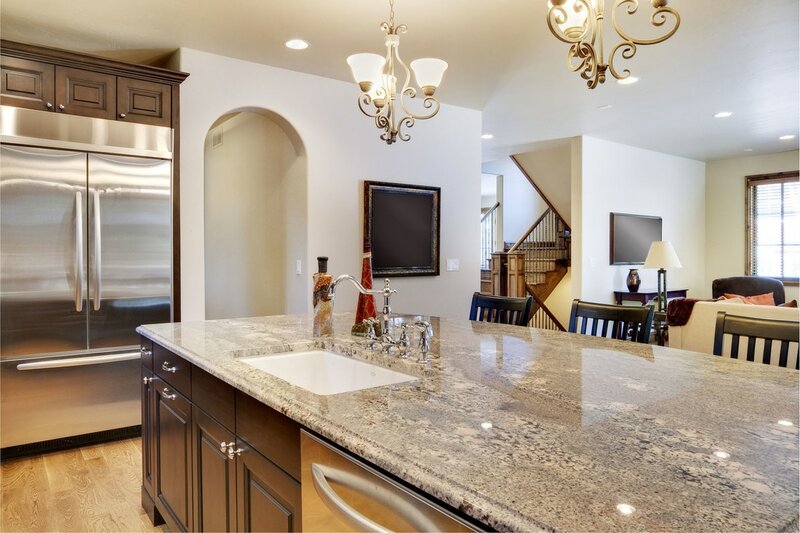 We see to it that our staff offers excellent workmanship, uses the right tools, and follows proper methods during the installation process so that your countertops would last for many years without any problems. However, accidents can happen in the kitchen, bathroom, and anywhere else around your property where you had your countertops installed. We can’t blame you should there be any physical damage to your granite countertops, quartz countertops, and more of your built-in furniture. We are here to help you with our chip repair services anytime you need us. 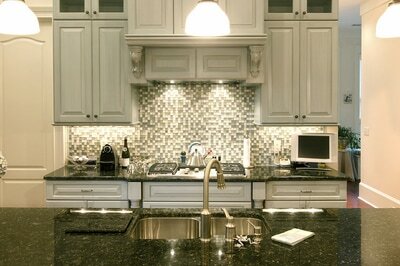 Quartz countertops and granite countertops are generally very durable. For instance, with granite, you simply have to ensure that proper sealants are used every few years or so. Granite sealing ensures that your granite countertops remain beautiful and tough through the years. While they can take a lot of chopping and slicing around the kitchen, accidents can happen when some part of it can chip. More often than not, this can happen around the granite edges especially when furniture and other large items are moved around. 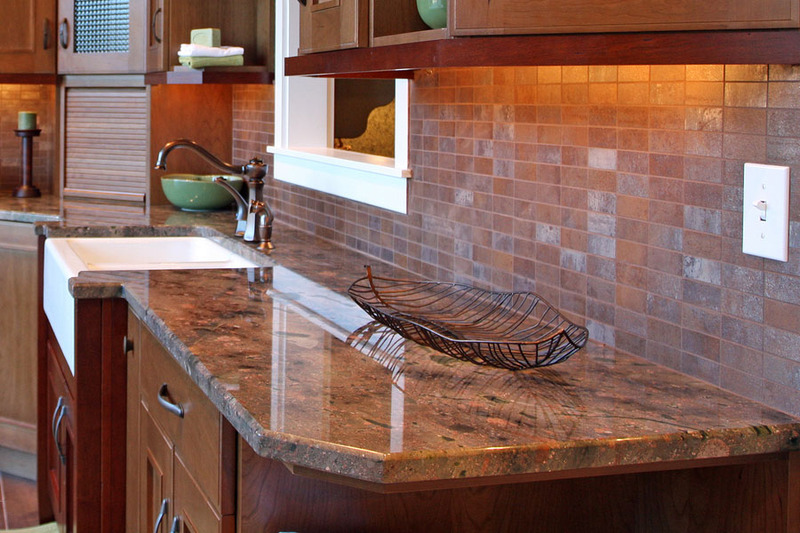 Worry not because even if your granite countertops are chipped, there’s a way to repair them. It is best to reach out to professionals when you need chip repair on your countertops, kitchen islands, vanity tops, and more. This way, you can be sure that you won’t be presented with just some band-aid solution that won’t last for a long time. Stone World’s expert staff can give you the assurance of topnotch service that you absolutely deserve. Stone World offers chip repair services for granite countertops Orlando and other types of stone materials in Sanford, Windermere, Lake Mary, Clermont, and nearby areas. Call us for a free estimate and to set an appointment!